Architecture Hall is the visible manifestation of an architectural tradition that has served Nebraska for over a hundred years. 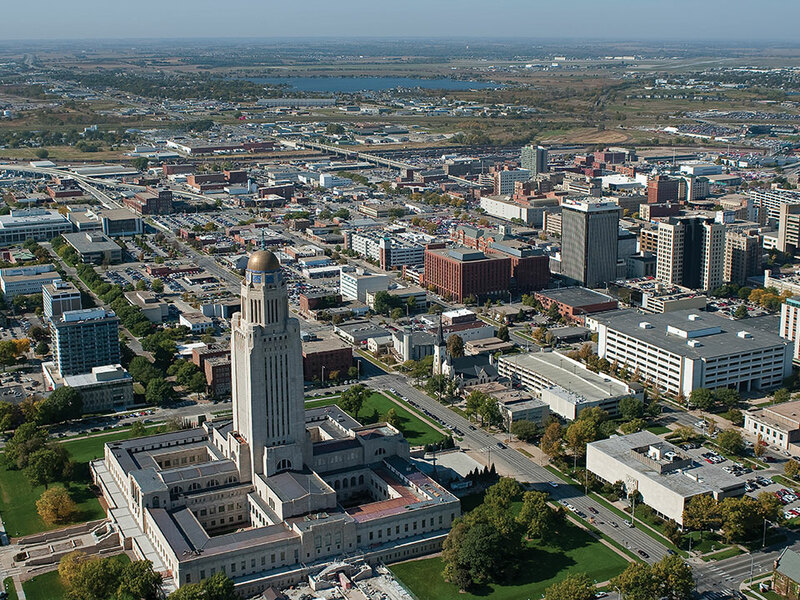 The College of Architecture’s programs in architecture, interior design, landscape architecture and community and regional planning have a proud tradition of excellence in education, research, and service to the State of Nebraska and the nation. 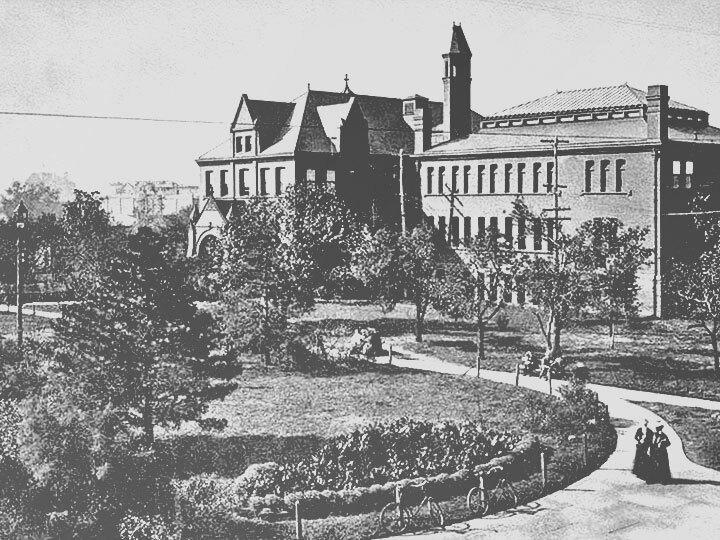 The College is headquartered in Architecture Hall, constructed in the early 1890s and placed into service as the University Library in 1894. Architecture Hall is the oldest and most distinctive of the occupied structures on the University’s City Campus. 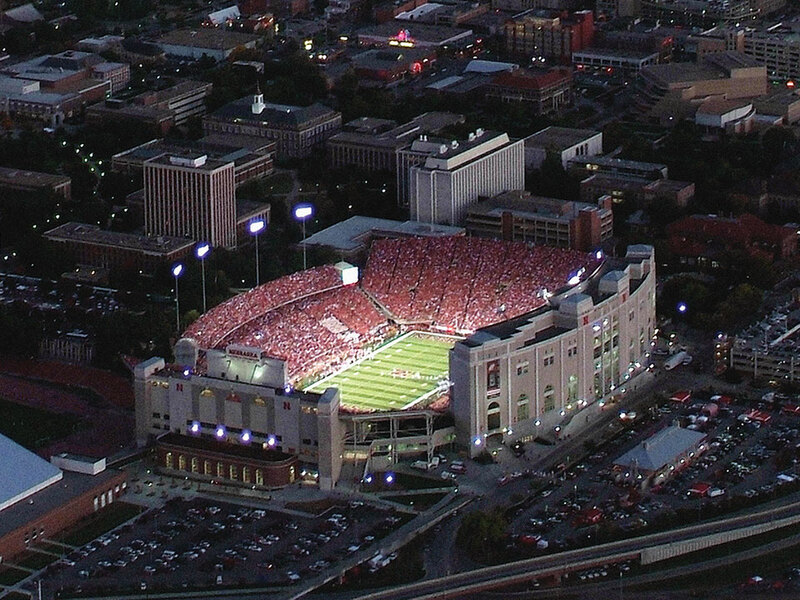 All facilities of this unique and historic complex are located within the southwestern fine arts quadrant of the campus, with convenient access to the Lincoln central business district for both pedestrian and vehicular traffic. The facilities of the College of Architecture underwent a $4.4 million renovation and remodeling project, which connected two existing buildings with a glass atrium in 1987. This 91,000 square foot complex comprises classrooms; design and planning studios; computer, media, and shop facilities; Architecture Library; exhibit spaces; and other ancillary facilities. 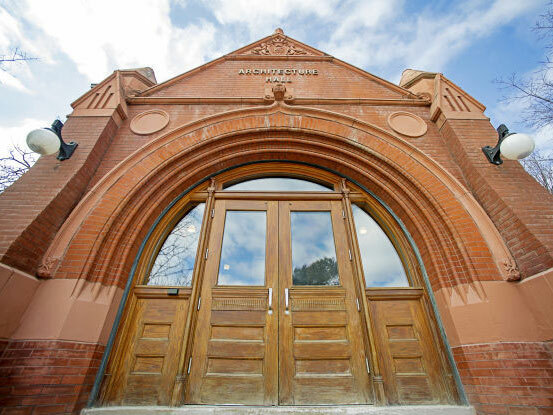 Architecture Hall provides students and faculty with one of the finest facilities in the nation for the study of architecture, interior design, landscape architecture, and community and regional planning. 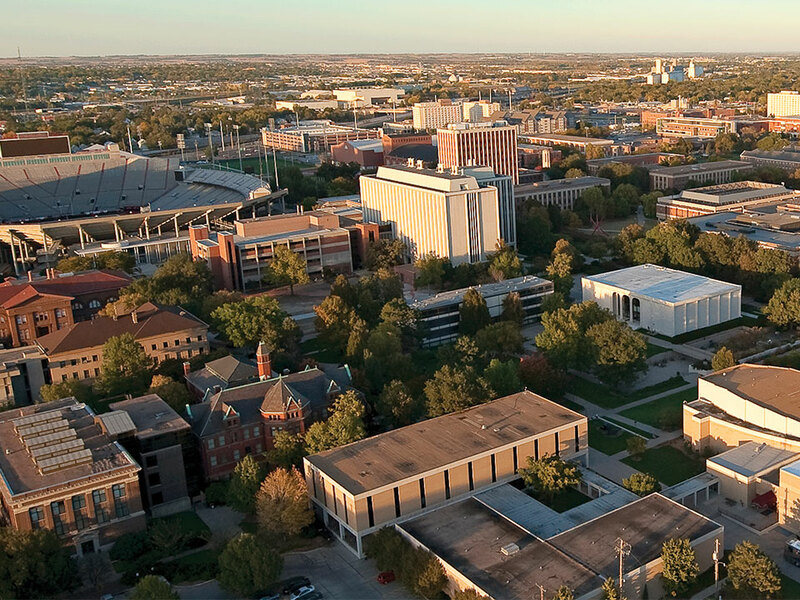 The College of Architecture’s programs in architecture, interior design, landscape architecture, and community and regional planning have a proud tradition of excellence in education, research, and service to the State of Nebraska and the nation. The M. and B. Books from the College showcase the best work our students have produced in our programs of study. They are both examples of an array of disciplines addressing real problems and difficult challenges with innovative and collaborative action.